Following Tomas post let’s stay a little longer on the Corinth Canal. 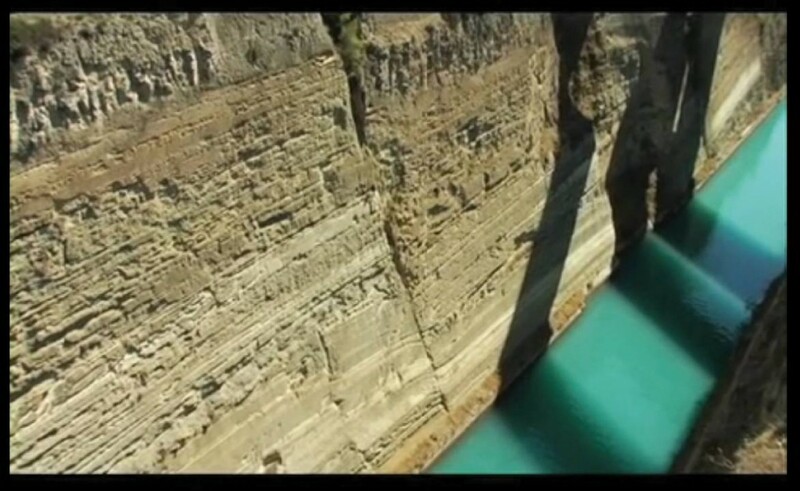 The 6 km long famous Corinth Canal despite being an amazing feat of engineering, since it was constructed 120 year ago, it’s also a geology field trip favourite because it is basically a MEGA TRENCH. 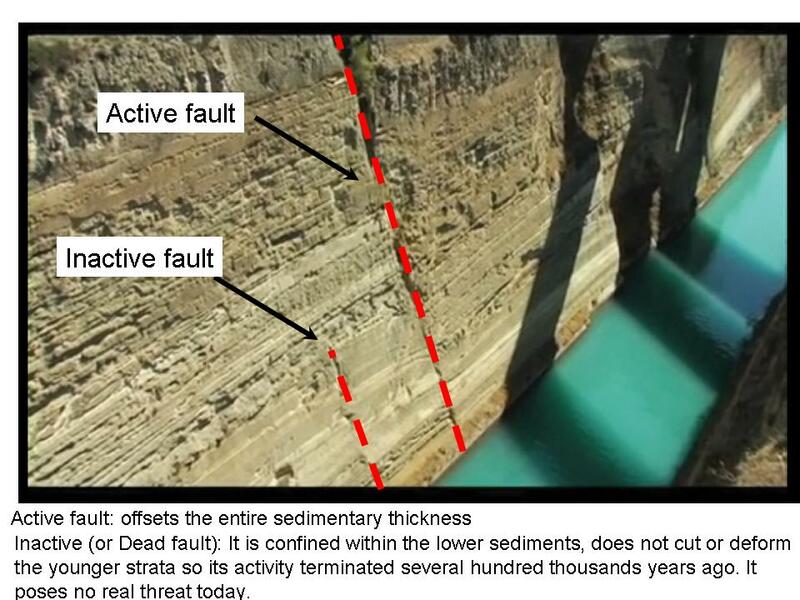 More than 40 faults can be identified some of them offsetting the entire sedimentary column, whereas others are confined within the lower sediments. 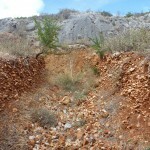 Therefore, this photo shows a very nice example of an active and inactive fault within the same outcrop. You can rarely see something like that and this is a unique site where everybody can see and comprehend it. It shows also that faults die. 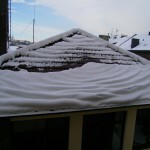 This is very important because there are numerous faults in the crust, however the majority of them are inactive (e.g. can not give an earthquake today, but they did so in the past). So for earthquake geologists their first major goal is to identify which of the faults they map are active (e.g. can generate earthquakes today and represent seismic sources). It’s not easy to prepare weekly Friday links when you are abroad, this is what I had to realize in April. However, I will try to post a natural beauty each Wednesday in the future, the Wednesday Centerfaults and Centerfolds. Please use the template for submitting and re-submitting your abstracts. You can submit your abstract for review as pdf, but the final submission should be a word document. Remember that the deadline for registration, abstratc submission and payment is May 15. See you in Corinth 2011! 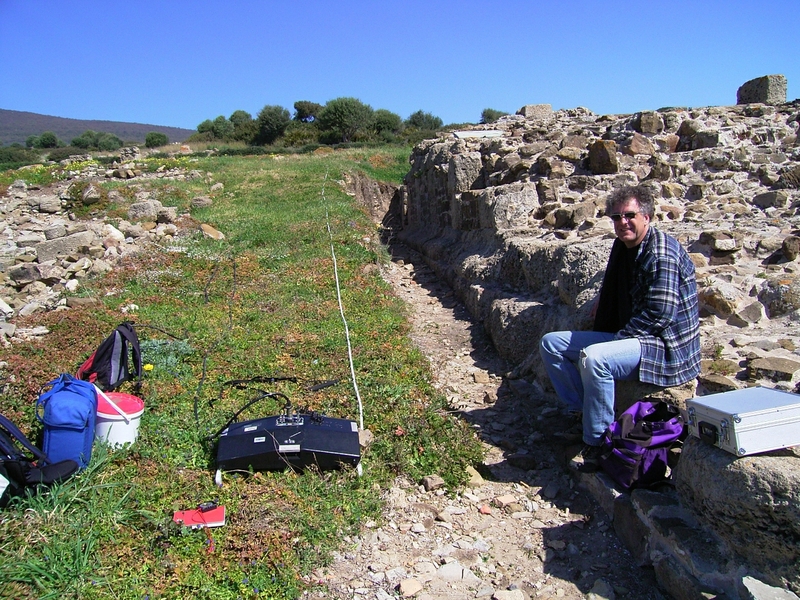 Paleoseismology and archeoseismology do only rarely appear in the curriculae of geoscience studies. Those topics will be covered in courses on tectonics and structural geology in most universities. 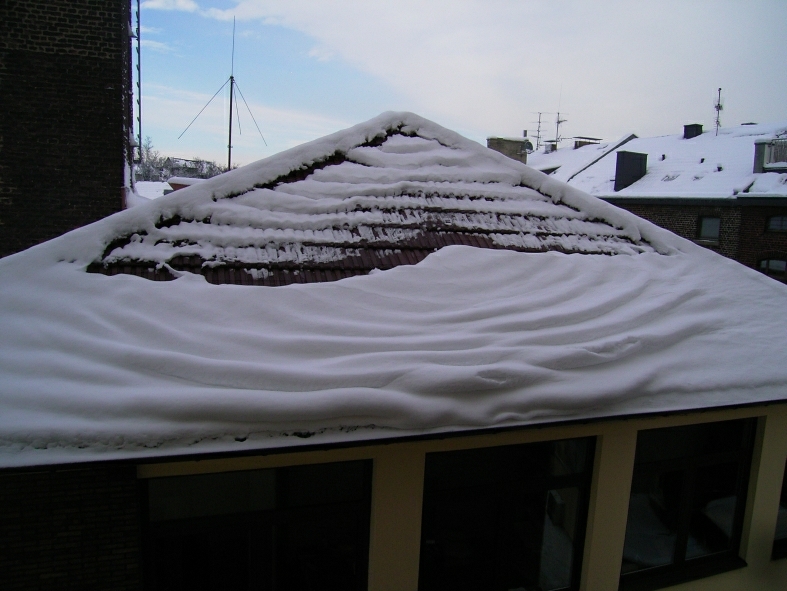 Practical courses that allow applying the knowledge in the field can be a very good supplement, but in Germany, active faults are rare. 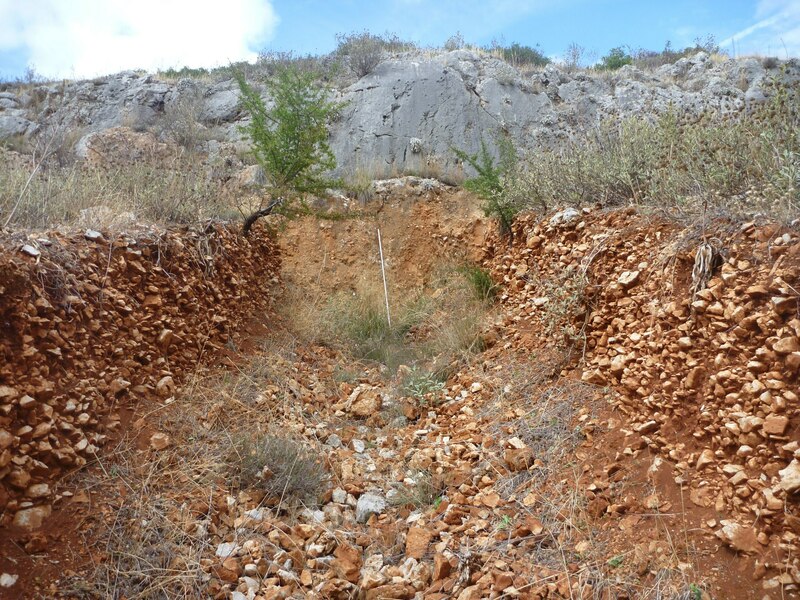 RWTH Aachen University therefore organized a field trip to Greece, where active faults, fault scarps, archeological sites and beautiful outcrops are omnipresent.